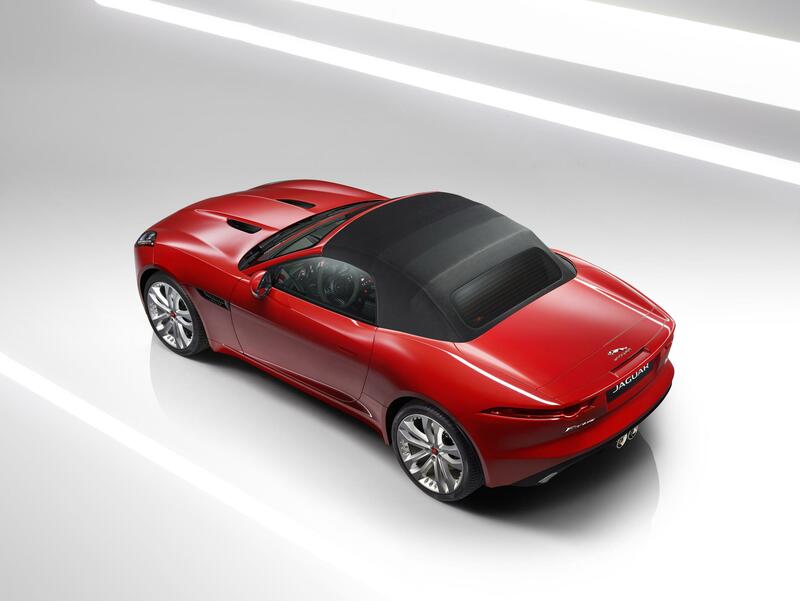 Is the Jaguar F-Type a style icon of the new millennium? I’m still getting over selling my E-Type in 2005. It went for a modest £25,000 and I thought I had done well to make £2,000 in 12 months of ownership. That same car is now worth in excess of £100,000! The question I asked myself when the F-Type appeared is would it be a future classic too? They are being made in much larger numbers of course but and no amount of Jaguar spin at launch could hide the fact that this is not the iconic sports car of its generation. That said, I am in lust with the curves and sheer gorgeousness of the F-Type Coupe. It’s far prettier that the soft-top and boasts truly stunning looks. I bought a 911 instead of an F-Type last year. I sold the Porsche six months later because it had no soul. F-Type, 911 or R8 – which one would you choose? Jaguar F-Type convertible, Porsche 911 Cabriolet, Audi R8 soft-top – which one would you buy? There’s a big difference in prices and the Jag is the cheapest by far but is it way out of it’s depth in such company? Having driven all three this summer, I’d opt for the practical, sensible and easiest-to-live-with 911. I don’t think the 911 is that inspiring to look at, it doesn’t set my pulse racing like the F-Type but it is the brilliant all-rounder. I’v already talked about the F-Type having a heart and soul, although it’s a real shame the noisy tailpipes and uninspiring interior let the car down. That might suggest the R8 is a great compromise but, well, it just looks a little rear heavy. I know the design is meant to exude true ‘supercar’ but quite frankly, despite the amazing handling, the Audi has a fat arse and that’s the end of it.